Enjoyed your visit? Please give us a review on Google, Facebook, Yelp or HealthGrades! Your feedback will be greatly appreciated! "This Office is so great, I don't even know how to express my Gratitude for all the smiles and laughter there, you almost forget your at the Dentist. You feel like a friend there more so, Dr. Grace is very Detail oriented and passionate about her work.She will make sure, you get what you need, and while not overcharging and suggesting unnecessary procedures like some of the other places in town. I am recommending her and her wonderful staff to each and everyone I know !" "Started out with phone calls, and every call was informative and kind. Then walked into the office for the first time today. Immediately there was a humble sense to the space. I was greeted by every team member as I walked back to the chair. And Dr.Chung was very kind, accurate, calming, and took time to explain things to me properly. I am excited to begin my relationship with this business because it doesn't feel like a business. I highly recommend them!" "I Love this Place! the Dr and the staff are so Amazing! 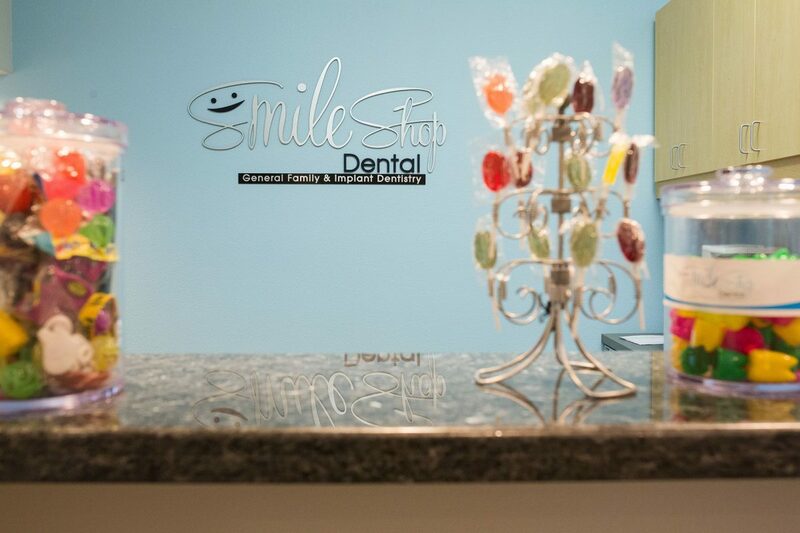 If your looking for a place with sincere and caring with lots of help getting or keeping your smile in great shape and health, this is the place to go." "Staff was amazing, and Dr. Grace was kind and informative. You can really tell that she has a passion for dentistry. I will be back for sure! State of the art equipment, modern feel, and a caring staff; what more could you ask for?" "I absolutely love Dr Grace Chung and her knowledgeable staff. They're very accommodating and kind. I 100% recommend this practice to anyone who has teeth! "